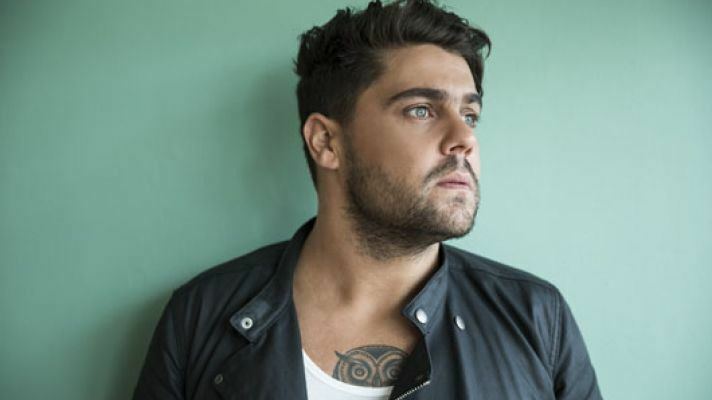 Daniel Leo "Dan" Sultan (born 1983) is an Australian alternative rock singer-songwriter-guitarist. At the ARIA Music Awards of 2010 he won Best Male Artist and Best Blues & Roots Album for his second album, Get Out While You Can (November 2009). At the 2014 ceremony he won Best Rock Album for Blackbird (April 2014), which had reached number four on the ARIA Albums Chart. Daniel Leo Sultan was born in 1983 and spent much of his early life in Fitzroy (a suburb of Melbourne). His father is of Irish descent who was a lawyer and worked for the Aboriginal Legal Service. His mother, Roslyn Sultan, is an indigenous Australian of the Arrernte and Gurindji people. When Sultan was three the family visited his mother's ancestral lands in Yuendumu (300 kilometres north-west of Alice Springs) in the Tanami Desert; soon after they returned to Melbourne. When a teenager his parents separated and, with his mother, he lived in Cairns for three years; at seventeen he returned to Fitzroy. Sultan started playing guitar at four and wrote his first song at ten. His mother's friend gave him an "old, clapped-out electric guitar" and, when living in Fitzroy, he began singing at local pubs. In 2000 he met Scott Wilson, a guitarist, at a Williamstown pub's karaoke night and the pair began writing tracks together. Wilson later recalled "What struck me at first was that he could play piano and guitar and he was a great foil for what I was doing... After a while playing together he said, 'Can I sing this one?' I said, 'Do you know the words?'... [he had a] mighty voice. A lot of people can play guitar... Not many can sing like that." Sultan released his debut solo album, Homemade Biscuits (13 March 2006), with most tracks written by Wilson or co-written by Sultan and Wilson. It was produced by Wilson at Flowerpress Studios, Newport, and True Form Services, Spotswood. Other performers on the album were Lazare Agnekis, Neil Gray, Elijah Maiyah, Lochile McKlean and Ben Wicks. He received the financial assistance of John Butler's Seed program. Sultan won the Single Release of The Year at the 2007 Deadly Awards for "Your Love Is Like a Song", which was co-written with Wilson. 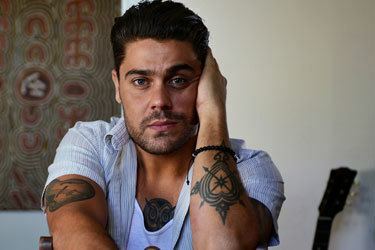 He performed his self-written track, "Roslyn", at the National Sorry Day concert in May 2007, which describes his mother, a member of the stolen generation, removed from her family when she was six or seven. In late 2006 Sultan and Wilson were invited by Paul Kelly to record a cover version of "This Land Is Mine", originally by singer-songwriter Kev Carmody, for a various artists tribute album of Carmody's work, Cannot Buy My Soul (February 2007). They also performed at two concerts of the same name: the Sydney Festival in January 2008 and Queensland Music Festival in August 2009. In January 2008 Sultan's backing band consisted of Eugene Ball on trumpet, Ben Gillespie on trombone, Joshua Jones on bass guitar, Peter Marin on drums, Ash Naylor on guitar and Gina Woods on keyboards. Sultan and his band have performed at Australian music festivals. Sultan's second album, Get Out While You Can (November 2009), peaked in the ARIA Albums Chart top 100 in late May 2010 – six months after it was issued. It reached No. 1 on the independent Australian charts and was a Triple J feature album. Sultan describes his music as "country soul rock'n'roll". At the ARIA Music Awards of 2010 he won Best Male Artist and Best Blues & Roots Album for Get Out While You Can. In October that year, he also won Best Independent Artist and Best Independent Blues & Roots Album at the Australian Independent Record Awards (AIR Awards). In February 2014 Sultan supported Bruce Springsteen's Melbourne and Hunter Valley gigs on the United States' artist's Australian tour. In April Sultan released Blackbird, which reached No. 4 on the ARIA Albums Chart and spent thirteen weeks in the Top 50. At the ARIA Awards in November that year Blackbird won Best Rock Album. Also in November he issued an extended play, Dirty Ground, which reached the ARIA Albums top 100. Featured on the Hilltop Hoods 2014 album Walking Under Stars with "Rumble, Young Man, Rumble". On 13 November 2015, Sultan released Open Live, a live album recorded at his sold-out National Theatre show of his 'Blackbird' tour. Sultan made his screen debut in the 2009 feature film Bran Nue Dae, alongside Geoffrey Rush, Missy Higgins and Jessica Mauboy. Sultan is a sometime member of The Black Arm Band, a loose collection of various indigenous musicians. He was also involved in Kelly's The Merri Soul Sessions project. In 2006, Sultan received a nomination from the Deadly Awards for Most Promising New Talent. A year later, he won the Deadly Award for Best Single, for "Your Love is Like a Song". On 2 November 2010, Sultan won his first ARIA Music Award for Best Blues and Roots Album. On 7 November 2010, he won the ARIA for Best Male Artist. Sultan received the Best Blues and Roots Album, for his album Get Out While You Can, and Best Independent Artist award at the 2010 Australian Independent Record (AIR) Awards. He also won Male Artist of the Year and Best Single Release of the Year for his song "Letter", at the 2010 Deadly Awards. On 26 November 2014, he won the ARIA for Best Rock Album at the 28th ARIA Awards ceremony in Sydney, Australia. In 2014 he also won the Best Independent Blues and Roots Album at the Australian Independent Record (AIR) Awards. In 2014, Sultan won National Album of the Year for Blackbird, National Song of the Year for "The Same Man" and National Cover Art of the Year for Blackbird at the National Indigenous Music Awards. 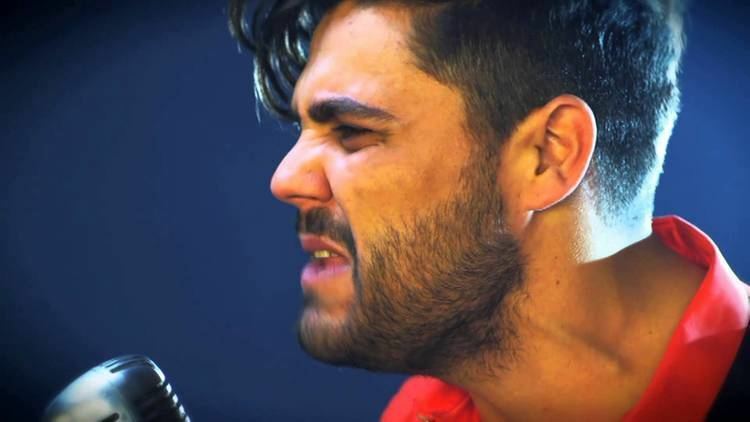 On 25 July 2015, Sultan was named joint Artist Of The Year with Jessica Mauboy at the National Indigenous Music Awards. The APRA Awards are presented annually from 1982 by the Australasian Performing Right Association (APRA), "honouring composers and songwriters".